Become a Certified Reseller: Booksellers, Bookstores, Librarians, Libraries, and Book Distributors! CreateSpace has now merged with Amazon.com. I will find out how you can become a Recertified Reseller through Amazon.com, but I don't have that information yet. Meanwhile, try the links below. 2. Titles must be enrolled in the CreateSpace Direct channel within Expanded Distribution (ED) to be eligible for wholesale prices. 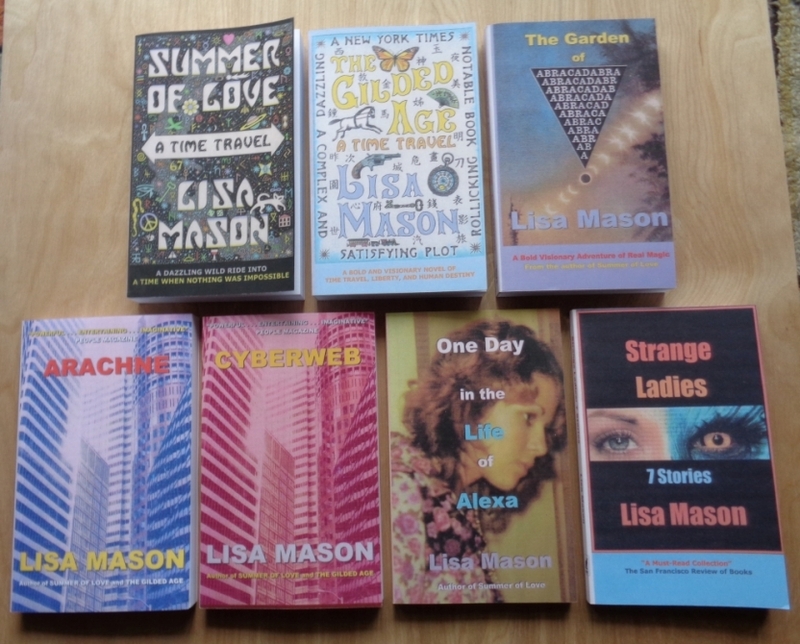 Note: all Lisa Mason titles are enrolled in Expanded Distribution. All content copyright 2000-2018 by Lisa Mason. All artwork copyright 2000-2018 by Tom Robinson.